In addition to Bagneux, 8 other teams from 6 different countries played in Boys Open. They were divided into 2 different groups, whereof Bagneux could be found in Group B together with Ocean's Seven rouge, Kmer 7 and Tahiti Nui. Bagneux made it to Playoff A after reaching 1:st place in Group B. Once in the playoff they made it all the way to the Final, but lost it against Lanka Lions with 0-50. 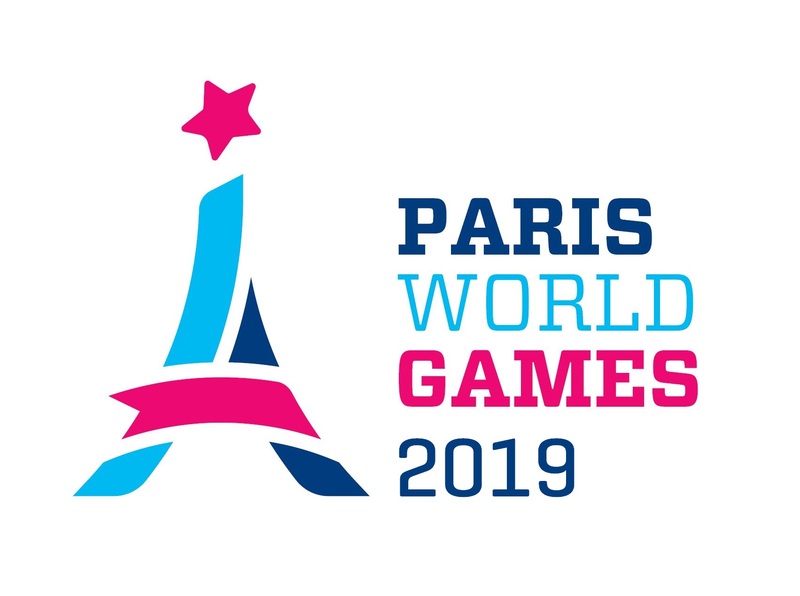 Thereby Bagneux finished second in BO Playoff A during Paris World Games 2018.